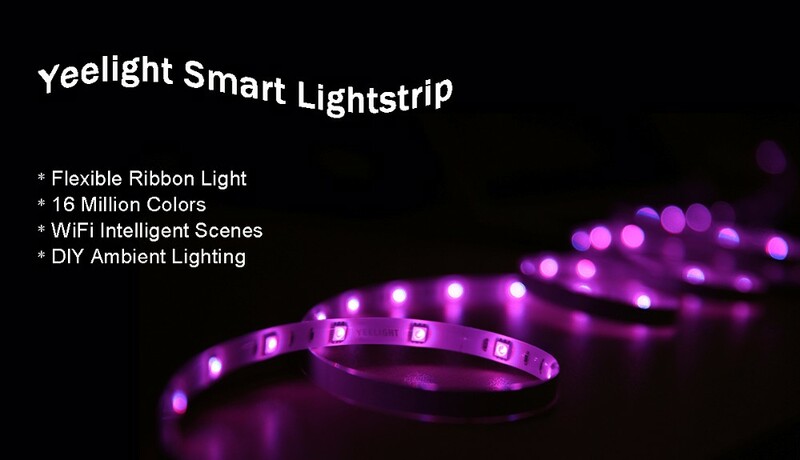 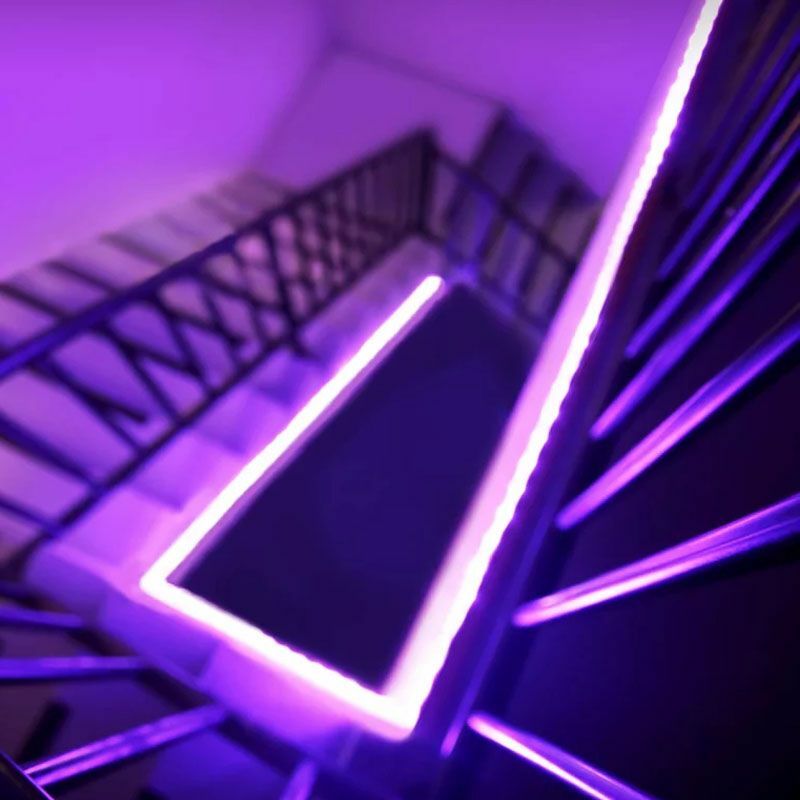 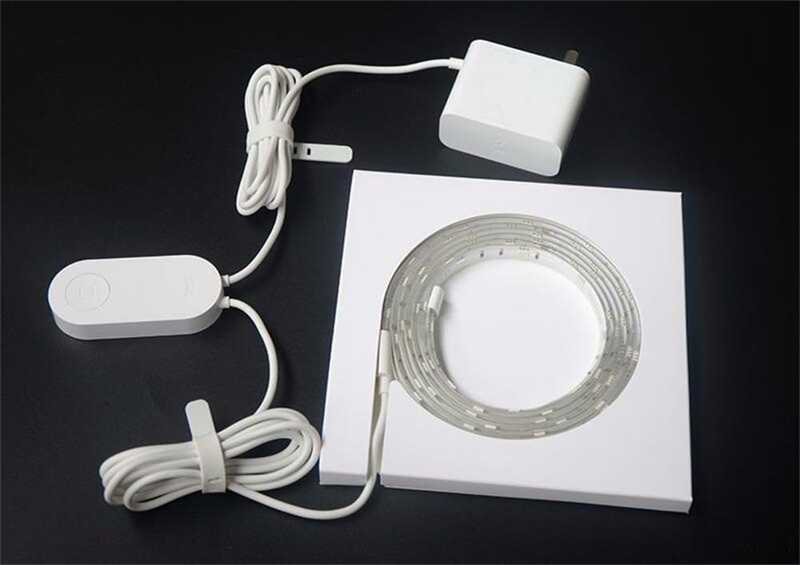 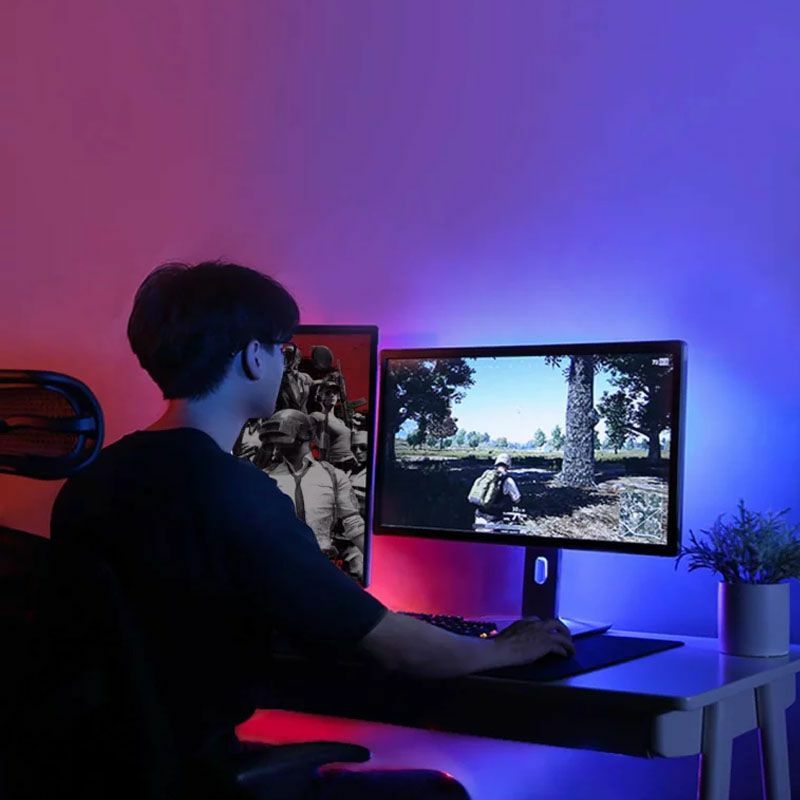 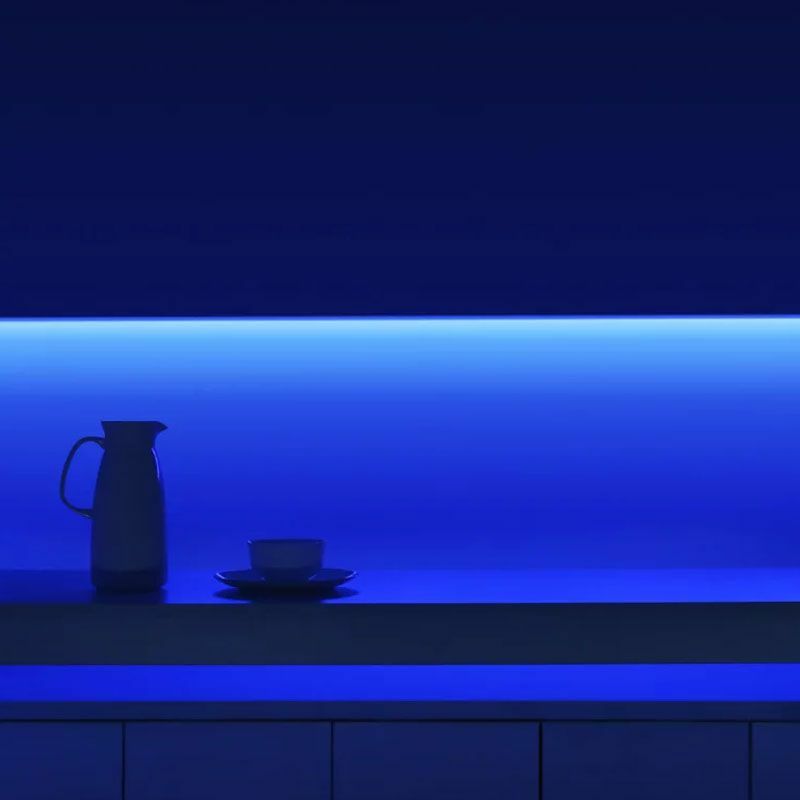 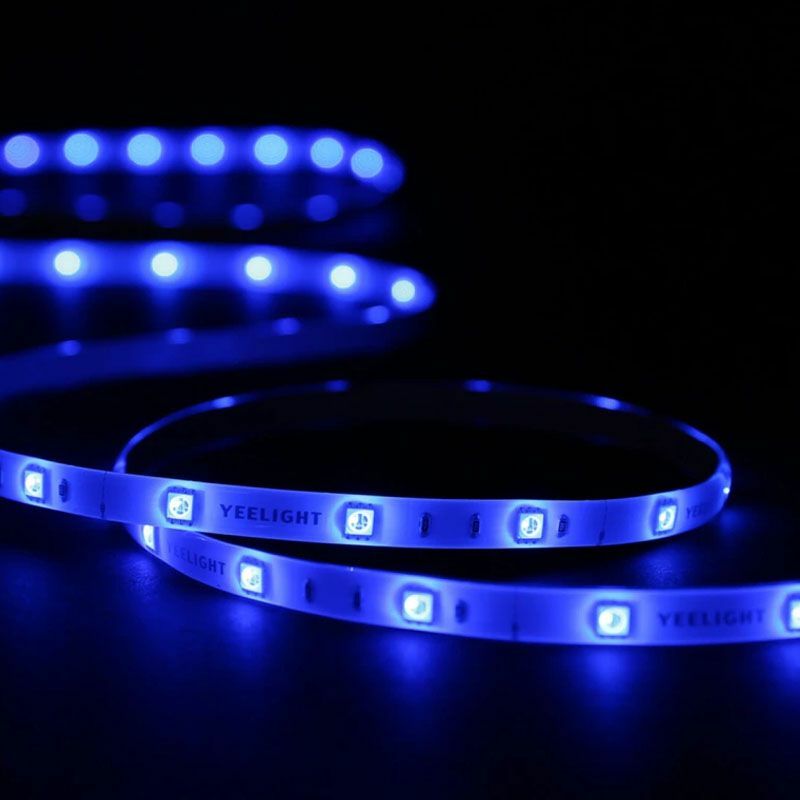 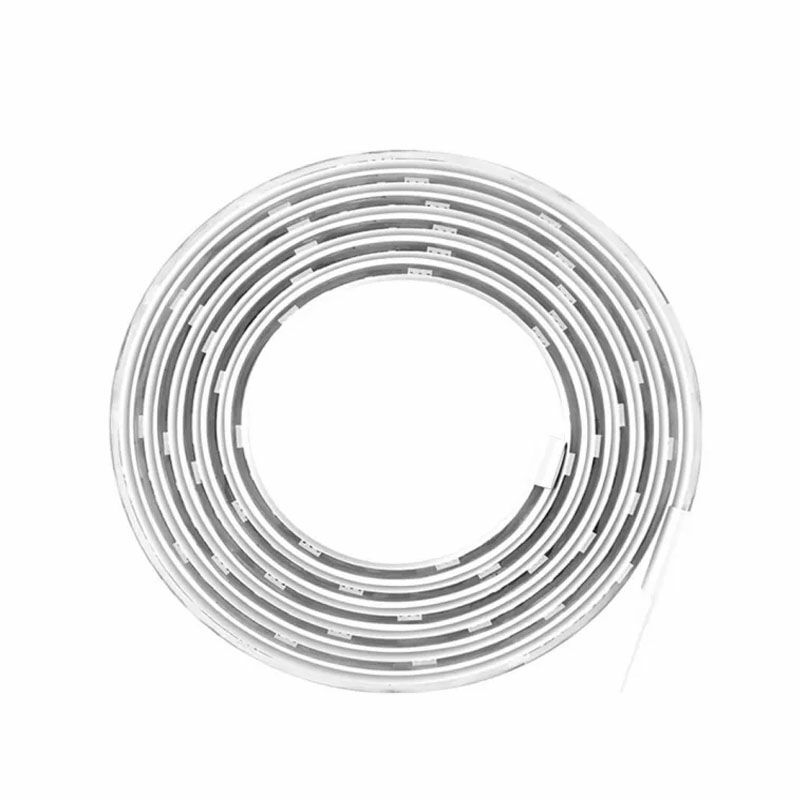 If you have been looking for something to set the mood at your home, whether it be for a party, romantic evening or a pleasant atmosphere, the new Yeelight Smart Light Strip will definitely come in handy. 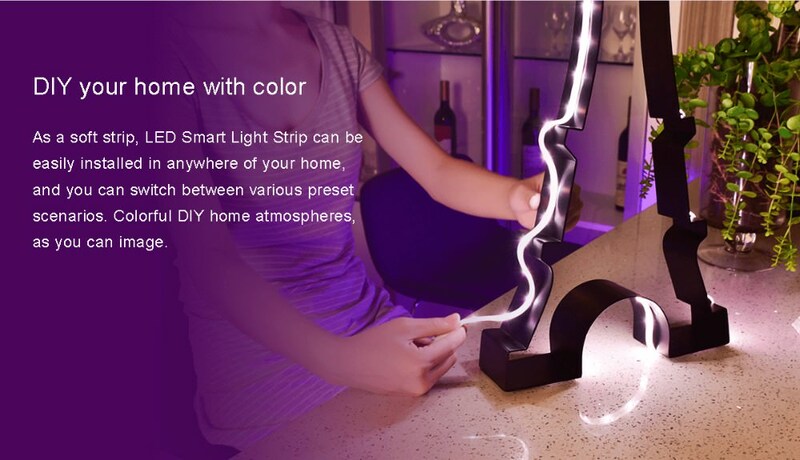 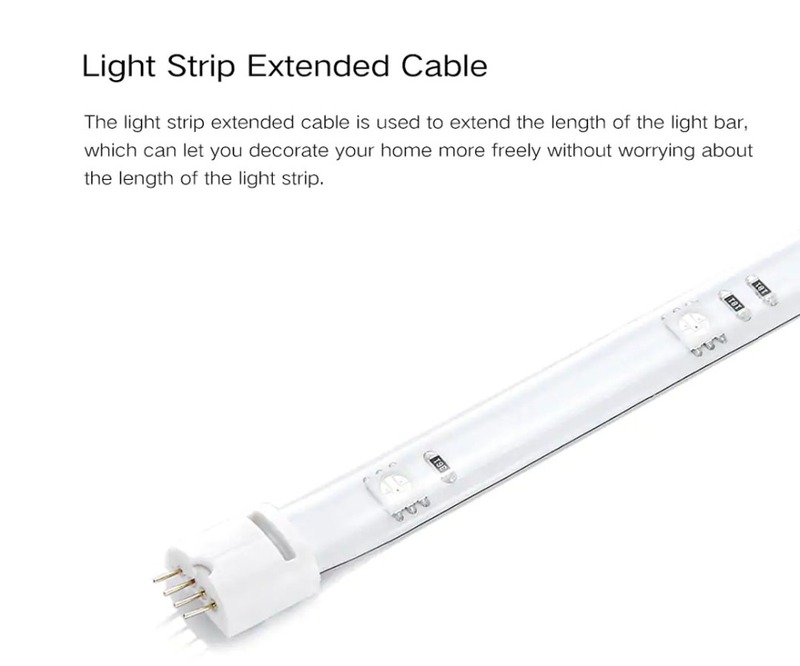 It is basically a flexible strip that can be stick to any corners in your home, illuminating the region with different colors. 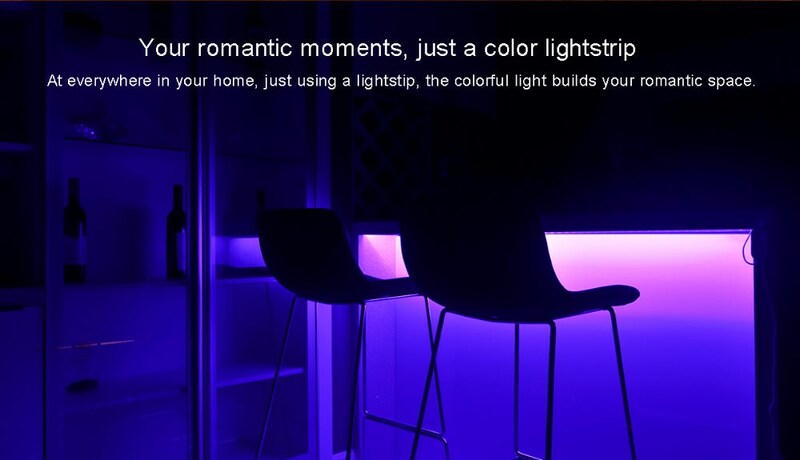 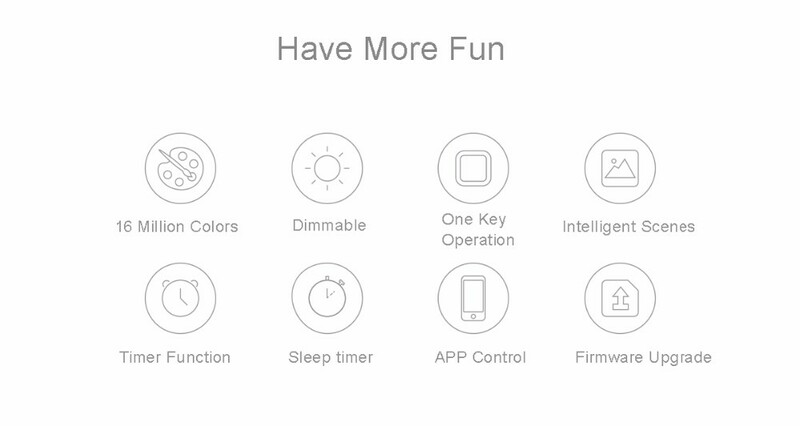 WiFi remote control, you can take control of your light strip from anywhere with your smartphone or tablet. 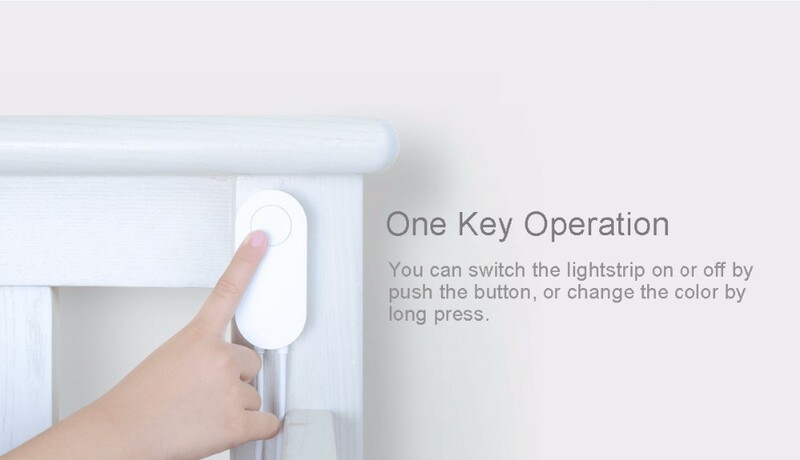 With polyurethane material, it is easy to clean surface ashes. 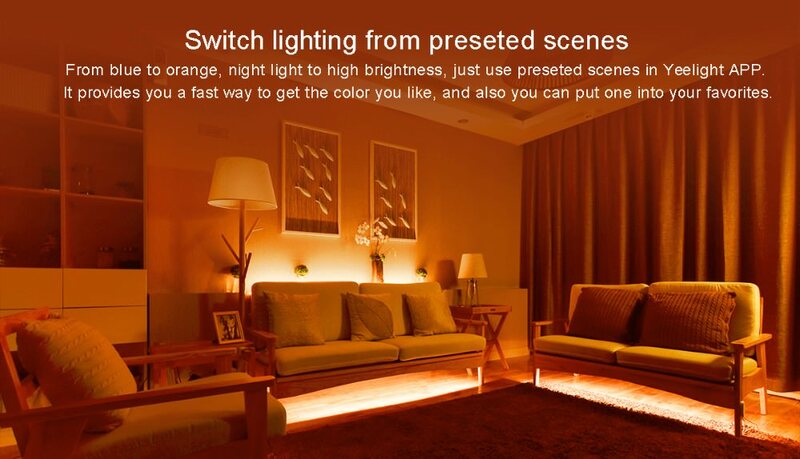 ● Energy Saving and Respectful of The Environment. 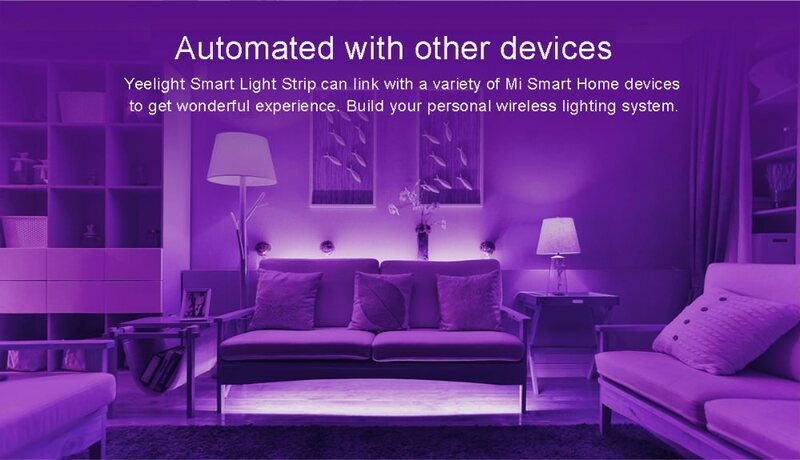 WiFi remote control, you can take control of your light strip from anywhere with your smartphone or tablet. 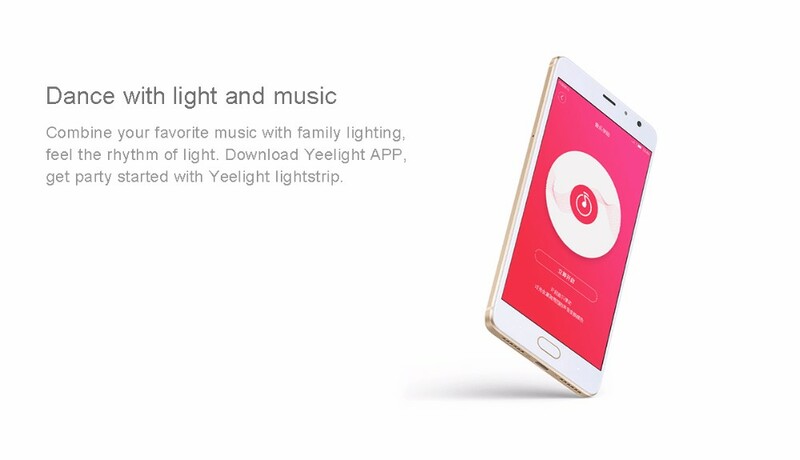 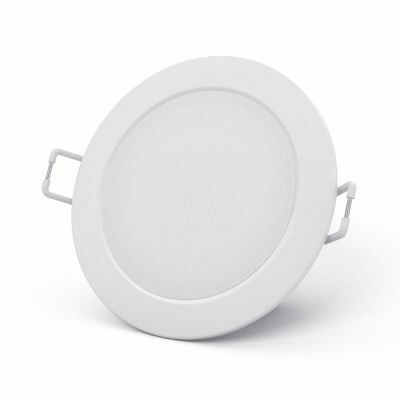 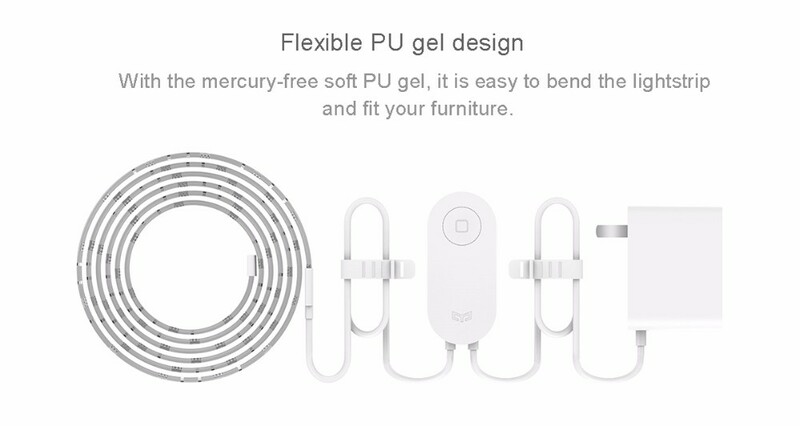 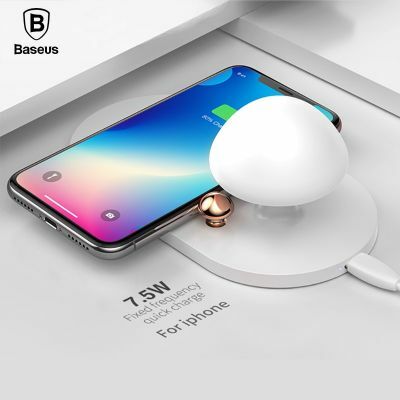 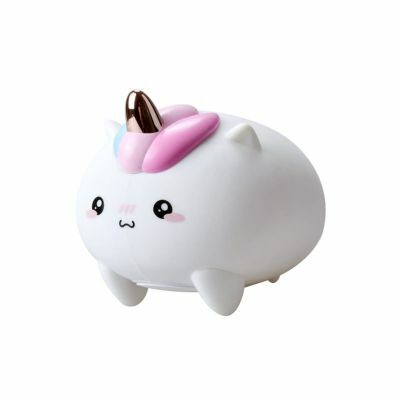 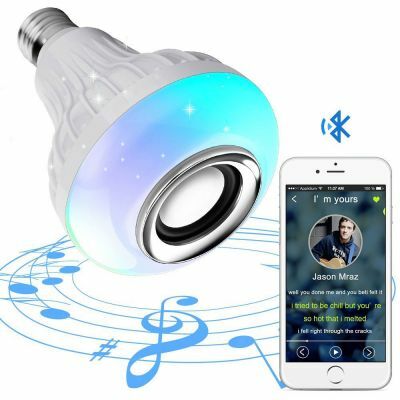 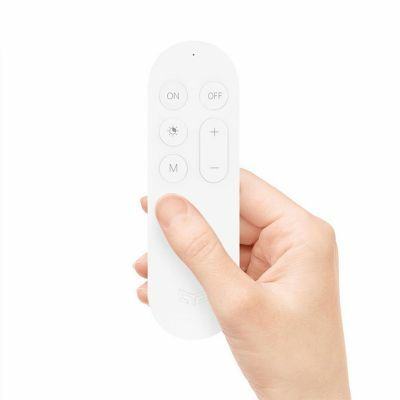 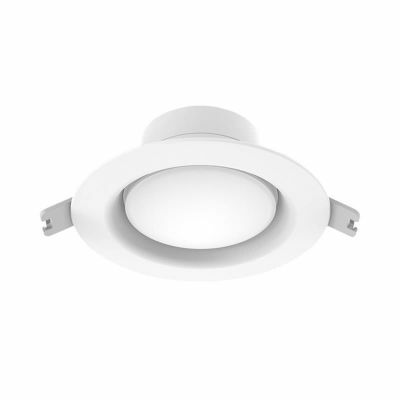 It supports Alexa, Google assistant, APP docking voice control LED smart lighting energy saving. 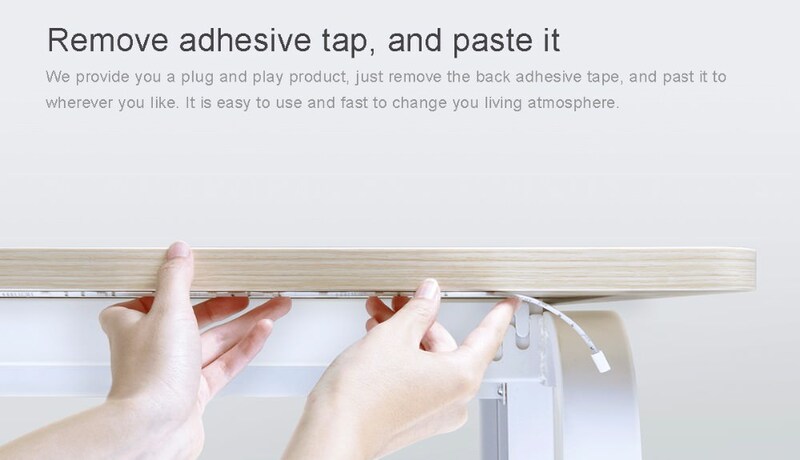 It can be hung directly on the wall or other places with photo clips. 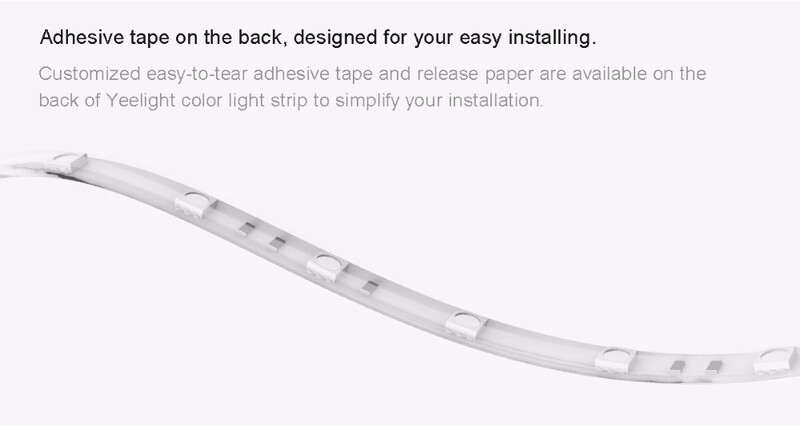 You can also hang it on the wall of your bedroom, Christmas tree, etc.